Part of Human Rights Watch Film Festival 2019 on 20th March 2019. Part of Human Rights Watch Film Festival 2019 on Thursday 21st Marc 2019. 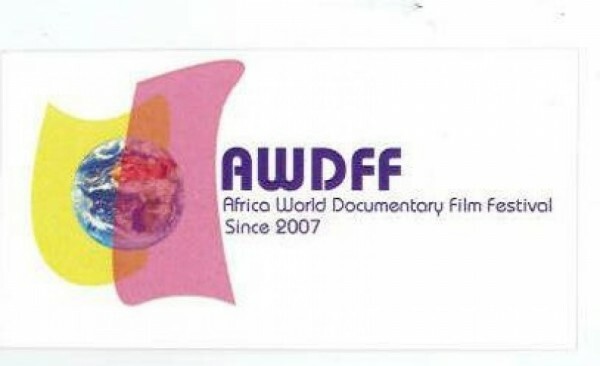 Film Africa 2018 returns, be sure to save the date for news and announcements. 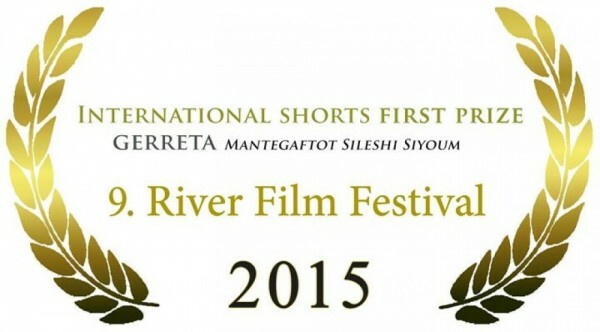 Ethiopian Short Gerreta Wins International Short At The 9th..
Join the award-winning filmmaker on a new journey, crowdfunding ends 30th June 2015. 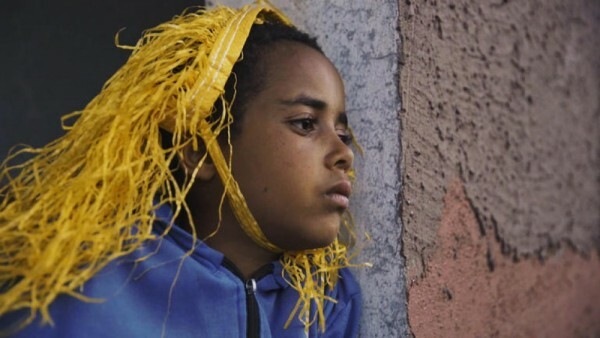 "Lamb," marks the very first time in Cannes Film Festival history. 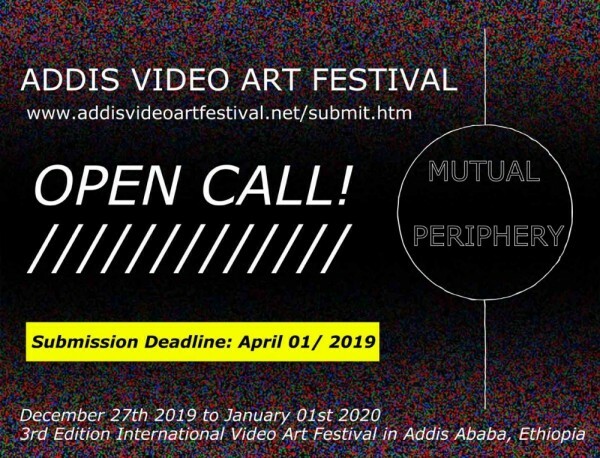 Open to African film makers. 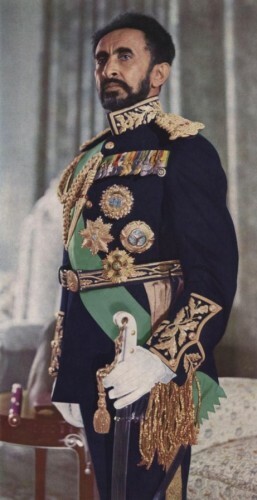 Emperor Haile Selassie - Full documentarty by Tikher Teferra..
"ንጉሰ ነገስታት (king of kings) of Ethiopia, It is not only a title,It is the people and the country." Award-winning Zimbabwean filmmaker Joe Njagu to work with Bedfordshire..
Part of an ongoing collaborative work between the two artists. 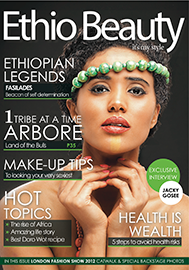 Now in it's 7th seasons, showcasings films from across the world including Africa. This years deadline is Monday 30th June 2014. 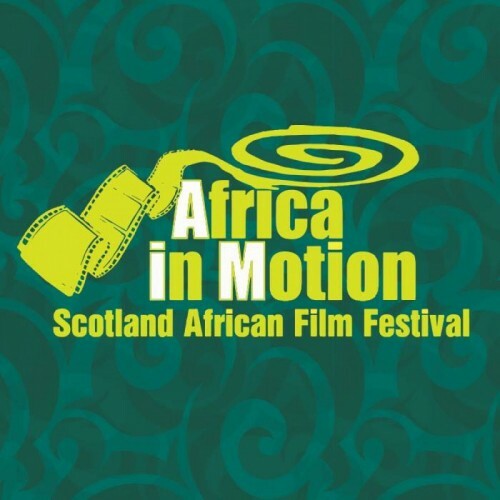 Calling all budding film makers. 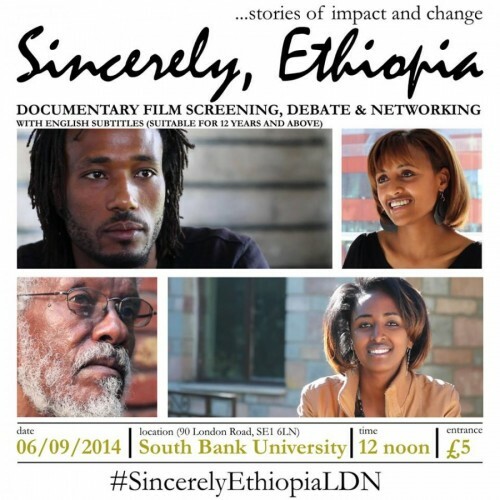 Sincerely Ethiopia - Best Documentary In The Africa Movie Academy.. 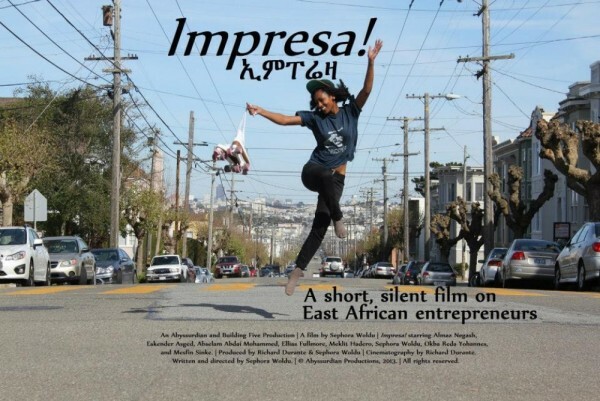 Sincerely Ethiopia has just been nominated for the Best Documentary in The Africa Movie Academy Awards. 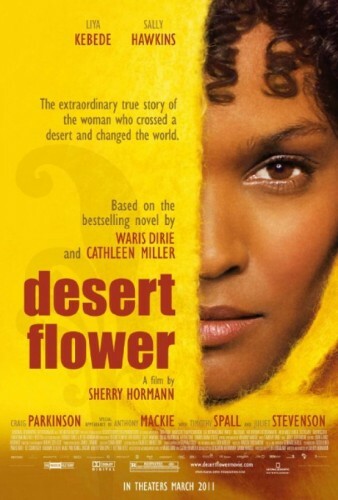 Liya Kebede Talks Lead Role in "Desert Flower"